No matter whether they are off-screen or what type of their relationships they share in real life, but these on-screen friendship stories have been a hot favorite amongst the viewers. Kushal Sakunia brings to you your favourite friendship jodis. 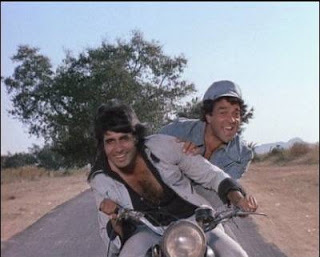 The first film that comes to mind when we think friendship is of course Sholay. The title role of Jay and Viru excellently played by Amitabh Bachchan and Dharmendra respectively would etch into your hearts permanently post viewing this classic film and the song “Yeh Dosti”. Another classic from the golden period of Indian cinema that will touch your emotional chord is ‘Dosti’. 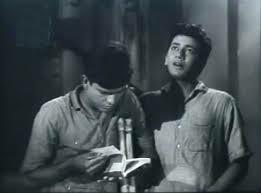 Starring Sudhir Kumar and Sushil Kumar, the film is the story of two friends who help each other out even in the face of extreme hardship. Fresh faces and an inimitable storyline including friendship, war against corruption and political distress made Rang De Basanti an apt film for the times. It had an incredible story about friendship which the youth of today can relate to. RDB is a must watch this weekend with your friends. 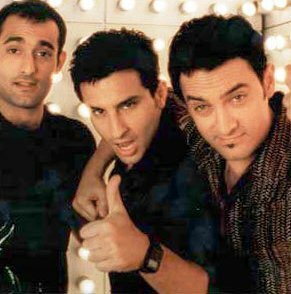 The only film that revolves completely around friends and friendship is Dil Chahta Hai. The three lead characters are the epitomes of true friends, but circumstances drift them apart and the film essentially tries to establish that whatever complicated situations come in one’s life, it’s absolutely impossible to break the bond of a true friendship. 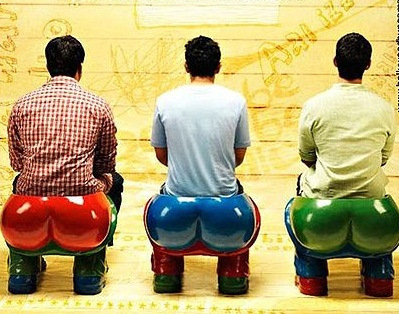 The story of 3 Idiots is a entertaining journey of three friends who try to explore themselves and share them unforgettable experiences. It dealt with the education system in India and the bond between three engineering students in a premier institution of engineering. It also showed how if one followed his dreams, fame and family and friends will never leave his or her side. This entry was posted in Bollywood, Entertainment, Films, Friendship, Generation Y, Gifting, Hindi, Movies, Opinion and tagged Aamir Khan, Amitabh Bachchan, Kunal Kapoor, Rang De Basanti, Saif Ali Khan, Sholay, Soha Ali Khan, Sushil Kumar on August 4, 2013 by missionsharingknowledge. In the last post we analyzed the first six zodiac signs and what should be gifted according to sun signs. In this one, we continue with gift suggestions for the next set of six sun signs. 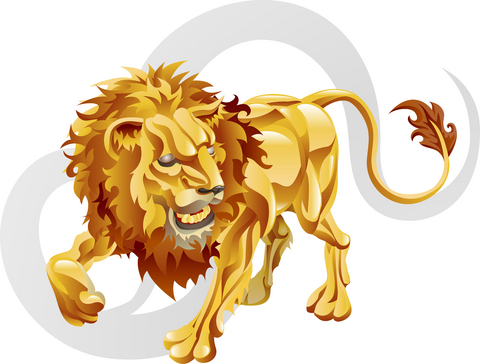 Leo (Jul 23 – Aug22): The rulers of the zodiac, Leos are regal, passionate, dynamic and dramatic. Somewhere deep within Leos there is the need to be pampered and treated like a star. They love gifts that spell lavishness and extravagance. Hair accessories, jewelry, a trip to a casino or cards are good gift options for them. Virgo (Aug 23 – Sep 22): Detail-oriented, focused, perfectionists, Virgos take organization and neatness very seriously. They take a practical approach to most things in life, including gift items! To this end, they can be gifted a dictionary, handbag, a wine set or a social calendar. Whatever the gift, just make sure that the Virgo can use it in their daily life. 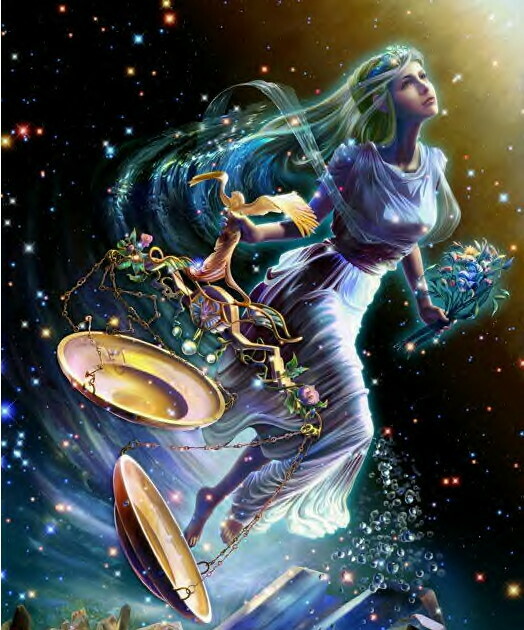 Libra (Sep 23 – Oct 22): Forever trying to create balance and harmony, those born under this sun sign love elegance, exclusivity and quiet beauty. Some delicate items, like silk scarf or candle sticks are bound to appeal to them. They would not care for the price tag of the gift. However, the artistic and beauty quotient of the gift would have a great impact. 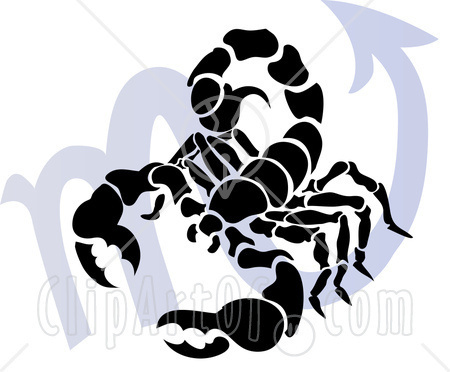 Scorpio (Oct 23 – Nov 21): Very inquisitive, Scorpios have a penchant for mystery. In fact they are the detectives of the zodiac. They hold power and sensuality very close to their hearts. Binoculars, a spy novel or a book on tantric yoga, dark glasses or clothing or a massage set would be perfect for them as sensual, intriguing gifts appeal to them immensely. 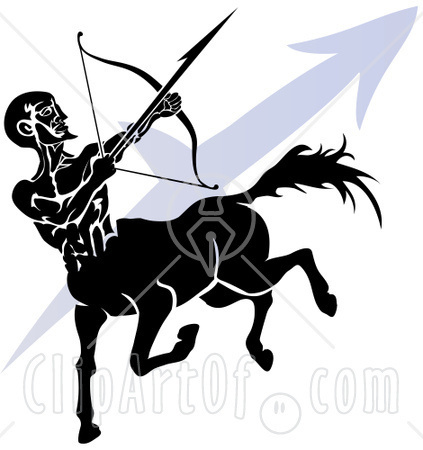 Sagittarius (Nov 22 – Dec 21): Sporty, impulsive, fun loving and optimistic, Sagittarians love adventure sports. Travel related gifts are the best bet for them. Hot air balloon ride or some equestrian lessons would be just perfect. 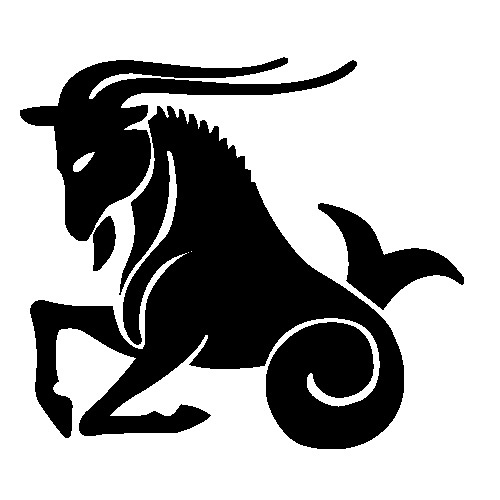 Capricorn (Dec 22 – Jan 19): Ambitious, reliable, old-worldly – these traits define the sun sign quite precisely. A fountain pen, an antique record player or desk, a beautiful watch are good gift options for Capricorns. Do not waste your money buying some newfangled items. Also, Capricorns habitually neglect their creative side, so a craft kit that can tingle a ‘big idea’ can also make for a good gift for them. Now that you have a better idea of sun signs, Happy Gifting! This entry was posted in Astrology, Gifting, Shopping, Sun Sign and tagged Astrological sign, Astrology, Capricorn, Leo, Libra, Scorpio, Sun, Virgo on April 4, 2013 by missionsharingknowledge. Most people would agree that there can be no gift greater than a hug. However, making do with a hug is not always possible. So why not gift something more tangible? 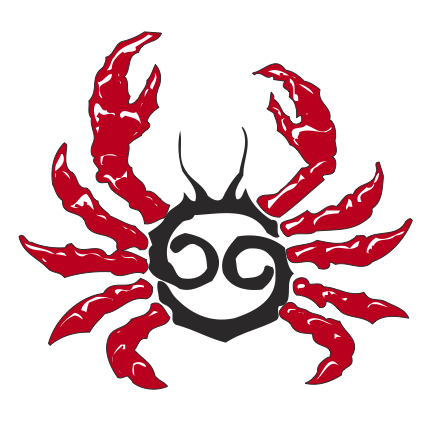 Studying zodiacs and understanding the peculiar characteristics of each can be a great way of deciding a gift option. Without delay, let’s analyze the zodiac signs. Aquarius (Jan 20 – Feb 18): Simple, unassuming, unorthodox – very aptly describe an Aquarian. Those born under this sign are humanitarians. They love to philosophize and gather unique, vintage,artistic objects. Most Aquarians are even poetic.A true Aquarian would love something offbeat. In fact, an old but useful gadget would definitely appeal to their unorthodox, artistic self. You can try a poetry book, a rusted telescope or a donation to a good cause. 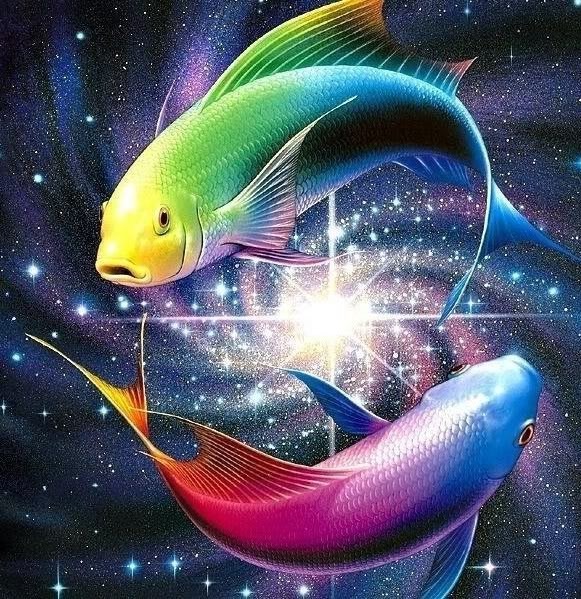 Pisces (Feb 19 – Mar 20): Artistic, sensitive, fanciful, unselfish and trustworthy are the primary traits of a Piscean. Wherever they are, Pisceans are always looking out for a relaxing retreat and can never get enough of tropical plants, surfing and aquariums. You can pamper their artistic trait with a dance, photography, or music themed gift. A fantasy book is also a good gift choice. Try gifting a foot massage or a spa voucher if you want to get them overwhelmed. 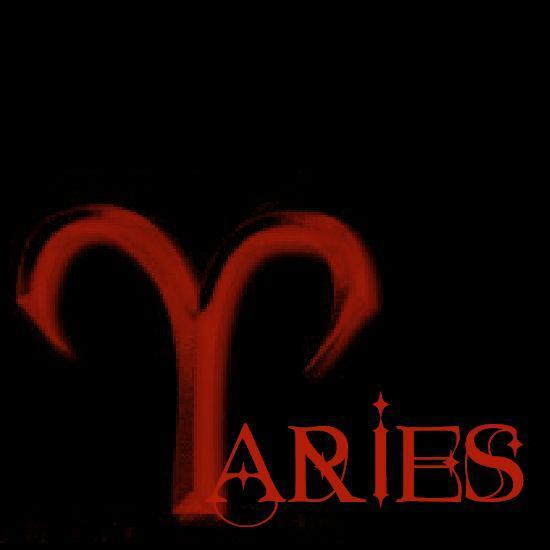 Aries (Mar 21 – Apr 19): Impulsive, energetic and adventurous…actually Arians are a bit of a daredevil. You can gift them something that will appeal to their daring side, for instance, skydiving or bungee jumping.Arians might also like electronic items. In case you have a more reasonable budget,you can gift them a book elucidating hiking trails or offering tips for some adventure sport. 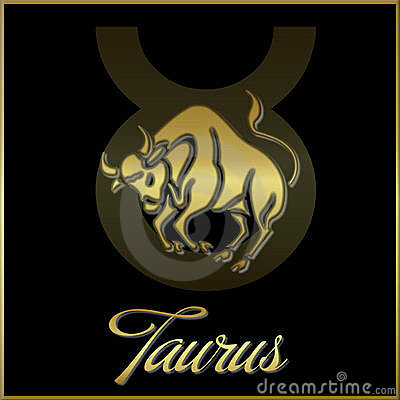 Taurus (Apr 20 – May 20): Sensual but practical, simple and uncomplicated, Taurians love to live comfortably. Make sure the gift you give them is a no-brainer. Good gift options for those born under this sun sign aregourmet goodies, dressing gowns or fine wine. You can even consider gifting wallets or handbags, since Taurians are quite money-savvy. 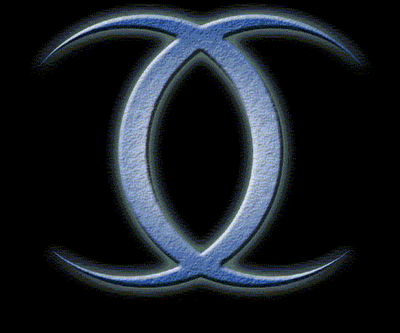 Gemini (May 21 – Jun 20): This sun sign is the communicator of the entire zodiac. Full of life, talkative, quick witted and energetic – Gemini’s love color and variety. Since these people have varied interests, selecting a gift for them is easy. You can gift them a book, an electronic gadget or a video game. They are bound of accept all gifts with a genuine galore.However, a good gift to Gemini’s would be a voucher to a yoga center or a puzzle. Since they are constantly flitting from one idea to the next, some mind-focusing activity would do good! Cancer (Jun 21 – Jul 22): Sentimental, nurturing and homely, Cancerians tend to love gifts that appeal to these three primary traits.Silver jewelry, handmade items, kitchen equipment, fine wine, chocolates candles, photo frame with a picture that appeals to their memories, or even scrapbooks can prove ideal gift items for them. For the next set of gifting options for sun signs, keep a tab on this space tomorrow. This entry was posted in Gifting, Shopping, Sun Sign and tagged Aries, Astrological sign, Gift, Shopping, Sun, Taurus, William Wordsworth, Zodiac on April 3, 2013 by missionsharingknowledge.